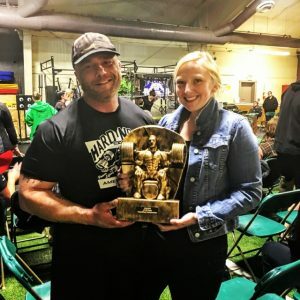 All of us at the Pelican Intervention Fund want to send our congratulations to Mitch, one of our alumni, for winning first place at the 2018 RPS New Hampshire and Vermont Powerlifting State Championships on April 7th. Not only did Mitch win first prize, he broke the record for both New Hampshire and Vermont. Achieving such success requires sacrifice, dedication, focus, hard work over time, challenging one’s self and hope in what is possible. We are proud of Mitch’s success and thank him for his support of the Pelican intervention Fund and his help to others on the journey to recovery. Thank you Mitch for affirming by your life that recovery is possible. 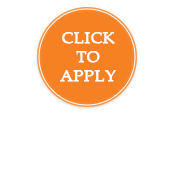 You give others hope and encourage us to continue working to secure funds for men and women ready to begin their journey to recovery. NEWBURYPORT — A group of local residents struggling with addiction will share stories of their path to recovery Sunday as part of an event hosted by the Pelican Intervention Fund. 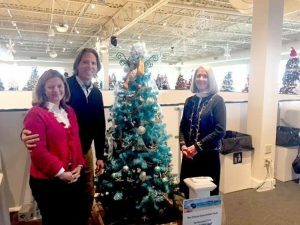 Although it will be the Pelican Intervention Fund’s fourth annual testimonial event, this will also be the first Celebration of Hope Fundraiser — a title that Pelican Intervention Fund co-founder Kim Keene said accurately reflects the event’s goal of shining a hopeful light on the opioid crisis and showing that recovery is possible. NEWBURYPORT — Newburyport Youth Services and The Beacon Coalition will honor the winners of the 10th annual Asset Builder Awards on March 21 at 7 p.m. in City Hall Auditorium. It is annual opportunity to recognize community members who through their work, encourage, empower and support youths in one of the eight categories of the 40 Assets, according to a press release. 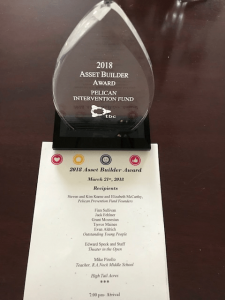 The Asset Builder Award winners are Pelican Intervention Fund founders Steven and Kim Keene, and Elizabeth McCarthy; eighth-graders Finn Sullivan, Jack Fehlner, Grant Mossesian, Trevor Maines and Evan Aldrich; Edward Speck of Theater in the Open; and Nock Middle School teacher Mike Pirollo. 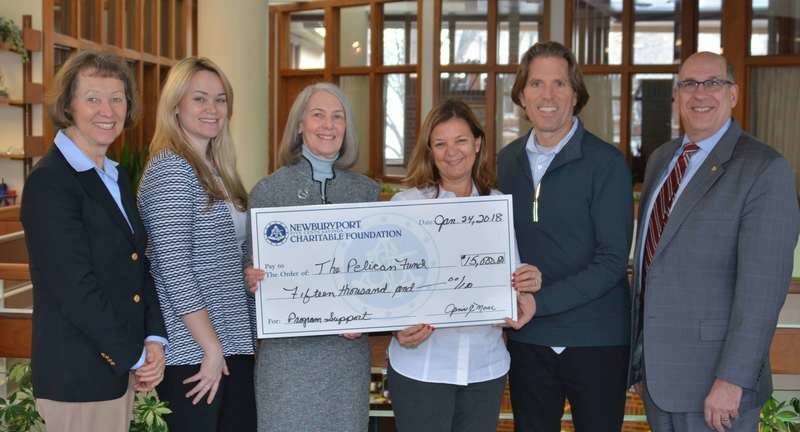 NEWBURYPORT – Newburyport Five Cents Savings Charitable Foundation recently donated $15,000 to support the Pelican Intervention Fund, which assists with treatment for individuals suffering from drug addiction. NEWBURYPORT — Elizabeth McCarthy and Kim Keene have seen the suffering caused by addiction up close in their loved ones but they have also seen the healing power that hope can have along the road to recovery. 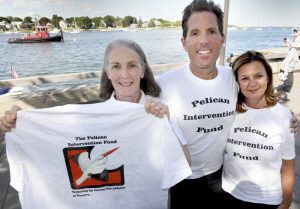 And in November 2015, McCarthy, Keene and Keene’s husband, Steven — all Newburyport residents — set out to spread that same sense of hope when they co-founded the Pelican Intervention Fund to help provide funding for 12-step, extended-stay recovery programs for men and women struggling with addiction. Kim Keene and her husband, Steve, sit opposite each other at their dining room table with scraps of newspaper clippings and magazine articles spread in between. They sift through the pile recalling all the publications that have featured the Pelican Intervention Fund, the foundation they and Elizabeth McCarthy co-founded.